A staple in many private cars of today, dash cams have also found their way in trucks, serving the same purpose as with other vehicles. This is one thing that can provide peace of mind as it records everything that happens while on the road. The footages will come handy in cases of accident reports. 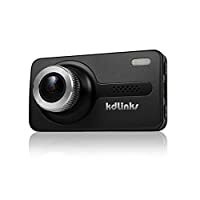 What is the best dash cam for truckers? Many manufacturers will market their products aggressively, claiming that it is the best. Do not immediately believe what they are saying. 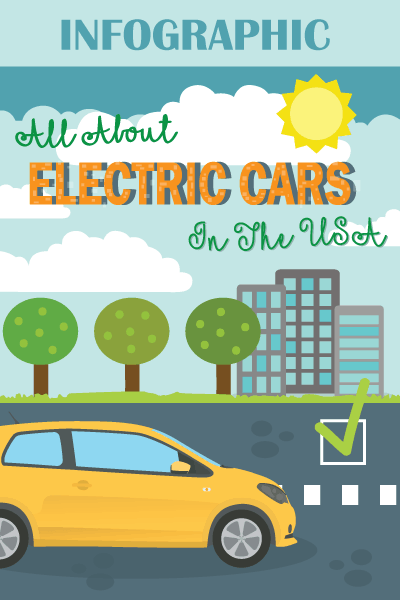 In the rest of this guide, we’ll share with you some of the most important things you need to know, including the top products that are currently available in the market. There is perhaps no simpler way to explain what it is than to understand what is in a name. It is a camera that is placed on the dashboard or windshield of a vehicle. It is a special type of portable camera that can provide continuous recording while the vehicle is in motion. It has been popular since the past because of capturing unusual videos that have gone viral in social media. There are many reasons why investing in a dash cam is a good idea. Among others, it is for the purpose of having documentary evidence in case of a collision or accident. Since every second is taped, it will make it easy to determine who is the culprit. It can be admissible evidence in court, which makes it a critical equipment to have for truckers. In addition, you can also use the footage for insurance claims. You can show this to the insurer and will make it easier to determine who has the liability. Depending on which brand or model is chosen, it can serve other purposes. For instance, you can also use it for navigation as some high-end products have built-in GPS feature. If there is a rear-view camera, on the other hand, it can be helpful in assisting when it comes to parking. 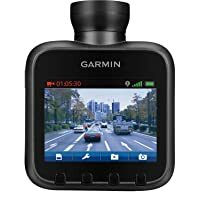 Clueless about which dash cam can provide the best bang for the buck? In this section, we will have a quick rundown of some of the top picks, including their most notable features. This is one of the bestsellers within the product category, which should already give you an idea of what to expect from this product. Its 1080P FHD resolution is one of its best assets, which means that you will be able to clearly see every minute of recording. 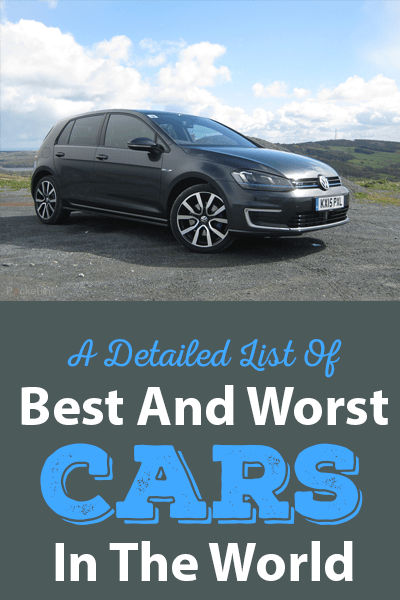 It has a pristine quality that is hard to rival. The Wide Dynamic Range is one of the features that you might love about this product. With the latter, you can be confident that it will deliver optimal performance even if it is used in low-light conditions. It is also the one that is responsible for making automatic adjustments depending on what a situation requires. If there is one feature that gives it a distinct advantage over the competition, however, it is the G-Sensor. This is a technology that has been exclusively developed by the company. It provides automatic detection of an accident. This means that it will save any video file that it believes is an accident. Lastly, you might also enjoy the round-the-clock customer support provided by the manufacturer, making sure that someone is readily available if you need assistance. Its high price may instantly put many people off. However, if you take time to look at its advanced features, you will easily understand why it is expensive. It records video in full high definition, which means that you will see images in a clear and crisp manner. Equipped with F1.6 six-glass lenses, this camera offers exceptional performance even when driving in low light conditions. Day or night, you can be confident that it will have clear recordings and will deliver high level of dependability. It is also impressive because it comes with a high-quality battery. It has a lithium polymer battery that is meant to withstand even extreme temperature. It has also undergone strict quality control to ensure that it does not only meet, but even exceed global standards. Lastly, it is also a good thing that it comes with a built-in GPS feature, which also makes it useful for navigation. If video clarity is what you are looking for, this product should be on the top of the list. Based on the technical specifications, it can record 2304 x 1296 pixels at 30 frames per second. It is also a good thing that it comes with Wide Dynamic Range. Simply put, the latter utilizes combined exposures to shoot video in the clearest manner that is possible. With the 3-inch LCD screen, you will easily see the video recording in real time. Even at the middle of the day, the screen will show bright images, unlike others wherein glare can be a big problem. If you want to save power, this unit comes with a screen saver function. This means that when it is idle, it won’t eat too much of the battery, which will prolong its functional life. You might also like how it comes with H.264 compression, which allows video files to be smaller in terms of size, allowing it to save more. It should also be noted that it is compatible with up to 64 GB external memory. Garmin is one of the most trusted names in the global market for GPS. 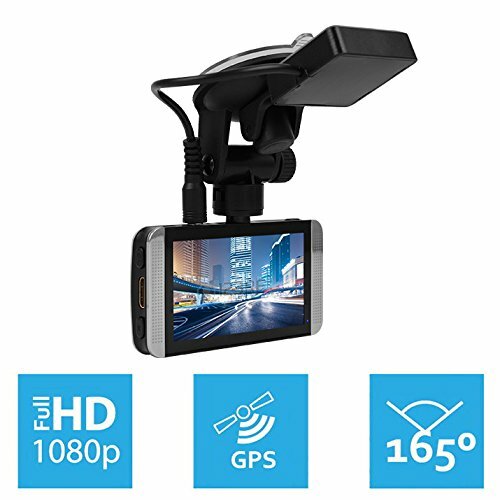 This should be more than enough to give you peace of mind and an assurance that this dash cam is going to deliver superior functionality. In terms of its features, one of the most impressive is the fact that it comes with an integrated microphone. With the latter, it has the ability to record even the audio from inside the truck. Another excellent feature is the incident detection, which is made possible by the G-sensor. The latter will allow the unit to automatically save important clips, or those recordings when you are involved in a collision or similar accident. 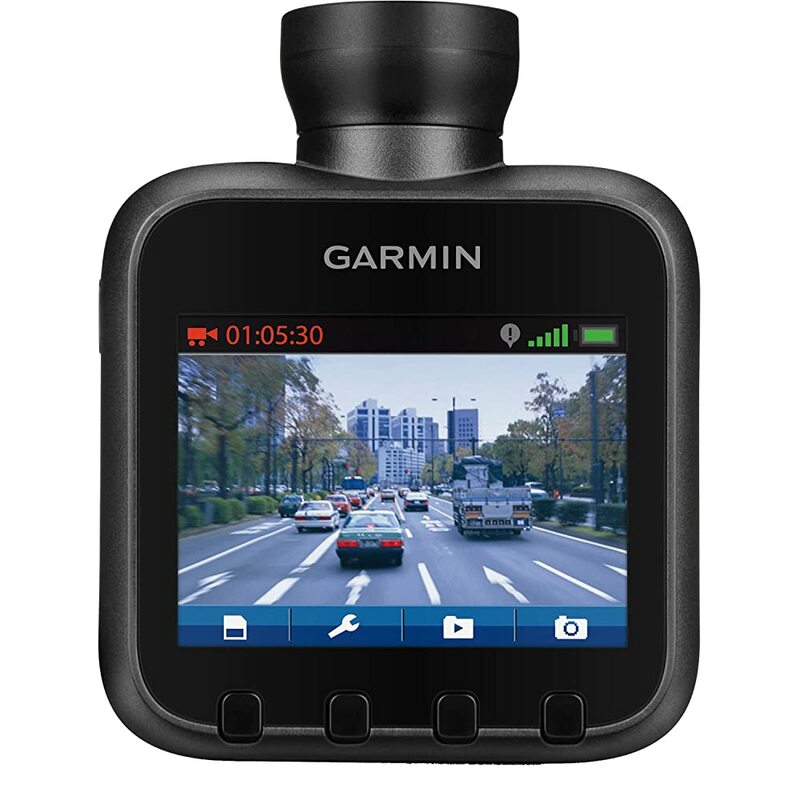 You might also love the snapshot feature of this dashcam. With the latter, you will be able to take still images. To add, you can even remove it from the dashboard to take photos of your truck when involved in an accident. 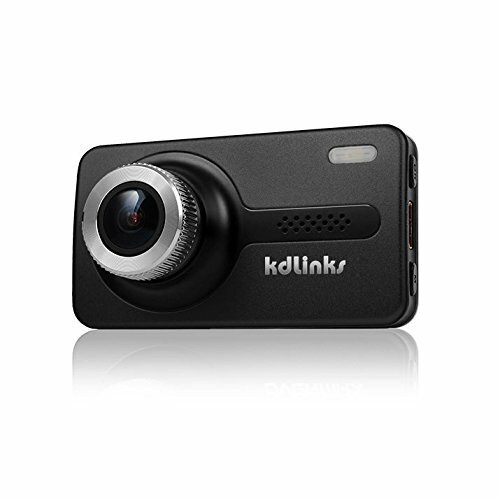 Small but powerful – this is one of the compelling reasons to choose this dash cam above other models available in the market. It won’t take too much space in the dashboard, yet it is big in terms of features and the benefits that it can deliver. Among other things, the two-lens system is one thing that you might love about this product. With the latter, it can make recordings from both the front and the rear. Sadly, however, the rear camera is not as impressive. The process of installation is also pretty much straightforward. There is no need for a helping hand or technical expertise. It is ready to be used when it is taken out of the box. It has a built-in 3M adhesive tape and all that you have to do is find a suitable place for the dash cam. Lastly, to provide you with peace of mind, the manufacturer offers a one-year warranty for hardware issues. 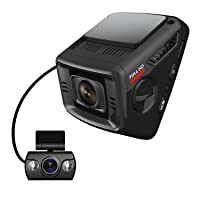 Front-facing Dash Camera: This is the most common type of dash cam, not just for trucks, but for other vehicles as well. The lens is installed in the front, which will record anything that happens in front of the driver. Rear View Camera: Obviously, the lens of this camera is attached at the back. Aside from recording accidents, it can also be helpful when assisting the truck drivers in parking. Interior View Camera: This is not as common as the types of the cameras that have been mentioned above. Rather than focusing on the road, its focus is the interior of the truck. This will record what the driver is doing the entire duration of the trip. Screen: Most of the screens are two to three inches. It will be good if it has high definition display, although it is not really necessary. It is important that the screen stays clear, even when in bright conditions. Lens: It is important to have high-quality lens so that you can easily see the recordings, such as the license plate of the car in front of the trucker. It will also be good if there is a wide field of view, which means that it will record at a wider angle. Ease of Use: You should choose a dash cam for truck that is user-friendly. From the assembly to its actual use, it must be designed with your needs in mind. The manufacturer must provide comprehensive instructions. Also, everything that is needed for mounting must be included. The controls also need to be strategically-positioned so that they will be easy to access. Memory: Because of the continuous recording capability of the dash cam, it is important that it also has a huge memory. Pay attention to the capacity of the memory card as it will determine how many hours of recording it can hold. Accident Detection: This feature is important because it automatically detects accidents. The sensor enables automatic saving of the clip. With this, the critical recording will not be overwritten and can be easily accessed. Night Vision: Choose a dash cam that has the ability to record clear videos, even at night or low-light conditions. See to it that even in the dark, the camera will be able to capture clear videos. File Compression: As much as possible, choose a dash cam that features H.264 compression technology. This will allow the unit to automatically compress file so that it can save more in the memory card. 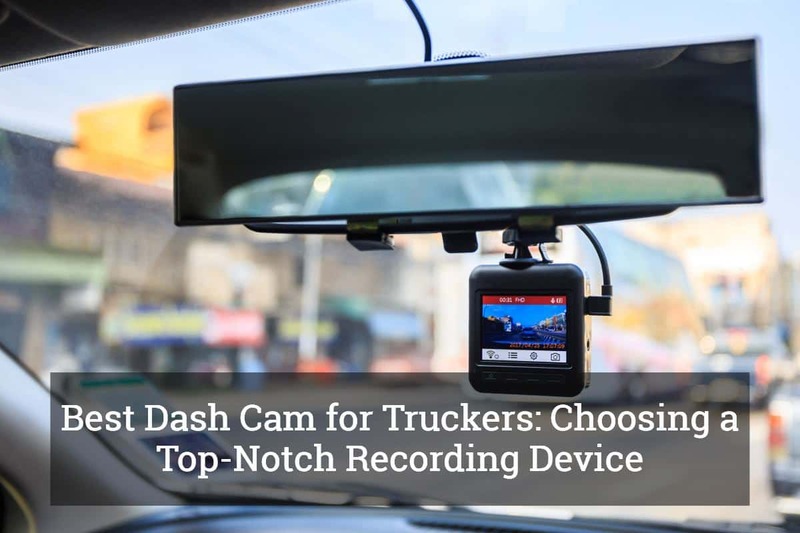 Durability: When choosing a dash cam for truckers, it is important to consider how durable it is. From the material to the overall construction, it must withstand the test of time. You can read reviews from past users to determine how durable it is. Warranty: You should consider this if you want to have peace of mind. Under the warranty coverage, the manufacturer can offer free repair or even replacement if in case the product proves to be defective in any way. 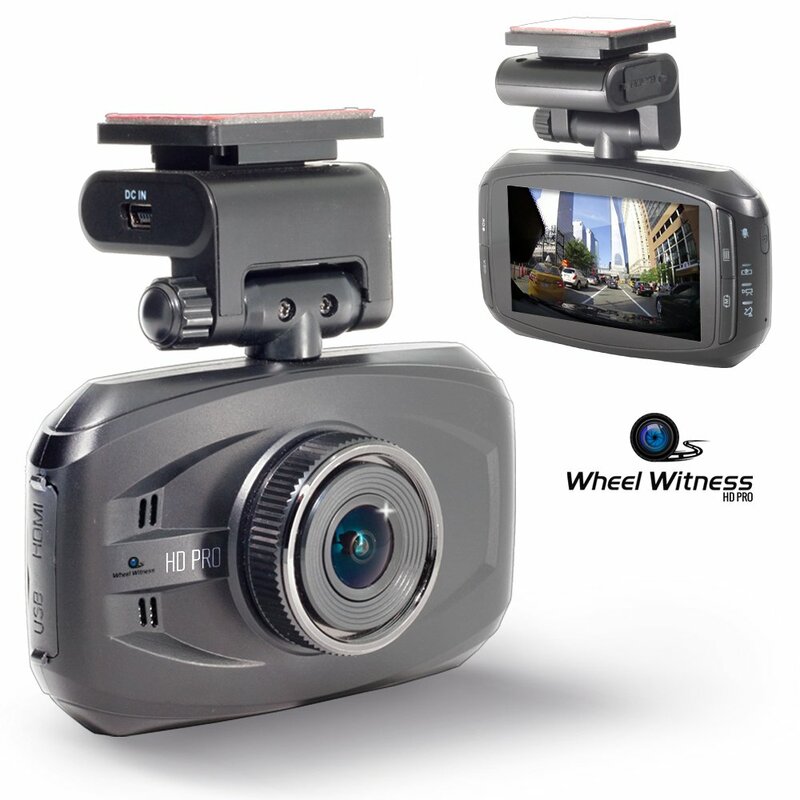 In this post, we have discussed some of the best dash cams for truckers. It is an important device as it will provide video recordings that you can use in case of an accident. They may be tiny, but they can deliver a wealth of benefits. These advantages, however, will be apparent only if you opt for the right product. Is there any other product that you need for your trucker? Click here and discover what you might need.